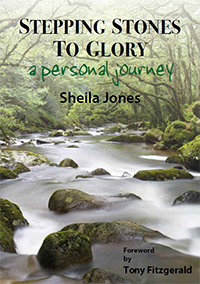 This self-published book from Sheila Jones, part of The Church at Nantucket in Milford Haven, Wales is an inspiring story of obedience to God and His faithfulness. The foreword, written by Tony Fitzgerald is below. 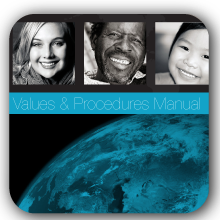 Ordering information follows the foreword. We trust this will be a blessing and inspiration to you. The mid-Seventies were years of great change for me, my wife Marilyn and our daughters. We had arrived in England from Australia after a very difficult season of ministry and through a series of miracles, found ourselves living and serving on the Youth with a Mission base in Crawley, Sussex. We are forever thankful for the love, grace and acceptance shown to us during that time. It was here that I first met Sheila Jones. She had travelled down fromMilford Haven, in Wales, to request that a team would come to the town and help with young people. We, with others, were asked by YWAM to go and spy out the land. This trip led to our family spending the best part of the next two years in this wonderful area of the world. It was there that much of what we live in today was freshly birthed. That was 40 years ago and we still have the joy of regularly visiting and encouraging the believers there. 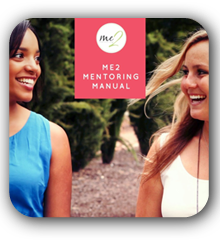 This manual will take you on a journey of insightful discovery through topics like the heart of Me2, implementing core relationships, the “how2" and much more! “We live in a day and age when marriages and the family are under siege. "Judgement, born out of hurt, shame, resentment and unforgiveness is destroying lives, marriages, families, churches, business and even nations.